The quality of our Sentinel Carrier now in a swimmers cut! The NEW Legion XL is specifically designed for 2XL wearers & above. 100% Berry Compliant, the Leonidas advanced carrier system is fit for a Spartan King. Get level III rifle rated threat protection at half the weight! Spartan Armor Systems is a ballistic body armor manufacturer and tactical gear supplier that works with a wide variety of clientele in the United States. We work with law enforcement, military personnel, first responders and civilians to provide quality threat protection at an affordable price. We proudly manufacture all of our Spartan™ Omega™ AR500 Body Armor, AR550 and Armaply™ AR650 steel core body armor in the United States. 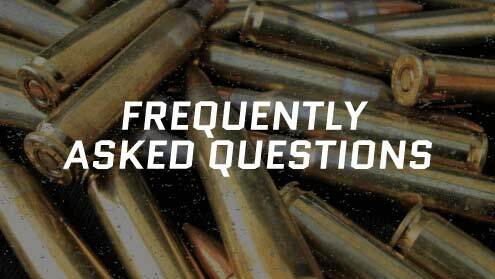 What is AR500 steel and why is it used for Body Armor? AR500 is a tempered steel that is commonly used in situations to prevent or reduce damage from severe impacts and abrasions. The "AR" in the name stands for "Abrasion Resistant," and the 500 refers to the Brinell Hardness. This is a scale that characterizes the indentation hardness of materials using a scan of penetration. It is one of several definitions of hardness used in materials science. The higher the Brinell rating, the harder and more resistant the steel. AR500 is a material that has been used by the military, armored car companies, and several body armor manufacturers and retailers such as ourselves. If you're looking for quality Spartan™ Omega™ AR500 Body Armor, AR550 or Armaply™ AR650 steel core body armor plates at a good price, then our products are the ones to choose. We offer tactical gear such as plate carriers and Individual First Aid Kits (IFAK) at affordable prices without compromising quality. If you're looking for the best safety solutions and body armor for sale, you should look no further than Spartan Armor Systems.